Time for an adventure? Have you got your friends and family all excited about a road trip and now you need a mode of transportation to not only get there but stay there too? Caravans and camper-trailers are perfect for this occasion! Don’t let the costs discourage you – that would not be fair to you or your friends and family. Nothing should stand between you and the open road – especially your finances. 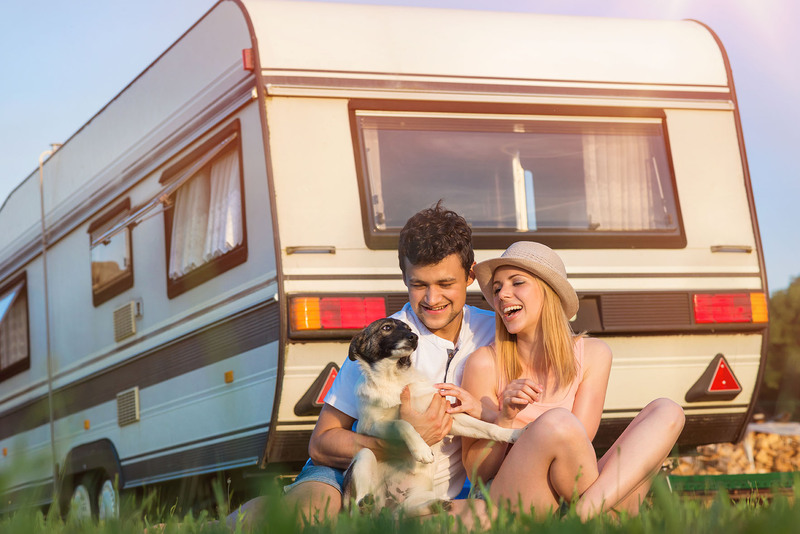 Whether you’re looking for a standard personal loan or a secured consumer loan that uses your caravan as security for the loan, our team can help right away. Camper-trailer and caravan dealerships cannot be found in abundance and most camping enthusiasts tend to prefer buying their vehicles from private sellers. 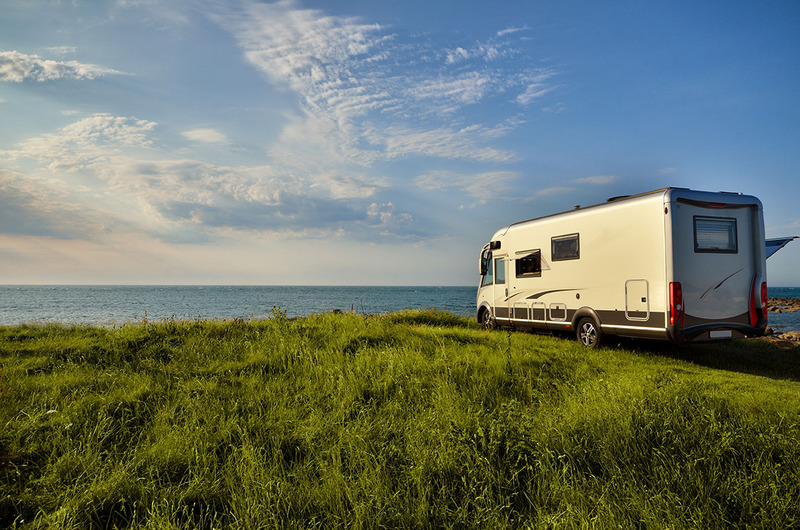 By working with our consultants who have years’ worth of experience in buying and selling vehicles, travellers can utilise private sales loans, via very reputed finance companies, to enjoy greater financial flexibility and a wider array of options when purchasing their new caravans. flexibility and a wider array of options when purchasing their new caravans. Given that caravans and campers are very unique vehicles, standard finance solutions may not always do the trick. If any of our recommended finance packages do not appropriately meet your requirements, you can always opt for a custom finance option that lets you identify and determine the aspects you would like to focus on. Our team of consultants will work with you until you have a package, designed especially around your needs, and one that you are 100% satisfied with!